Sports Blogging Network: Has Tim Tebow And Broncos Lost Their Magic? Has Tim Tebow And Broncos Lost Their Magic? The Denver Broncos are headed to the playoffs for the first time in a long time. but it wasn't because of Tim Tebow or what the team did on their own. Others lost and handed them the AFC West Title, but they will take it. Tebow went against his former teammate and looked horrible. Tebow was 6 of 22 passes for 60 yards and had a critical red zone fumble. If you have those kind of numbers you will never beat any NFL team. 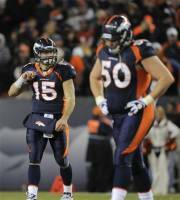 Next up for Tim Tebow and the Denver Broncos the Pittsburgh Steelers. Pittsburgh's defense is one of the best in the league and I can imagine Tim Tebow is in for a long day against the Steelers. Tebow has not seen anything that will come at him like the Steelers. You thought the numbers against the Chiefs were bad wait until the Steelers come to town. It could be a make or break game in Tim Tebow's career. 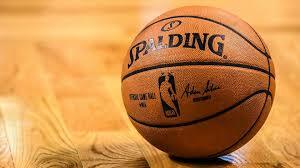 Unless he plays better it looks like the magic has worn off Tim Tebow and the Denver Broncos.